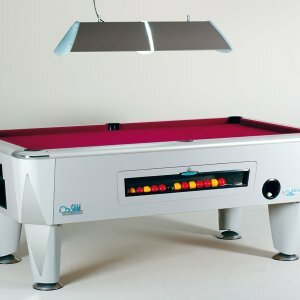 Categories: Pool&snooker, Russian Billiards, SAM. 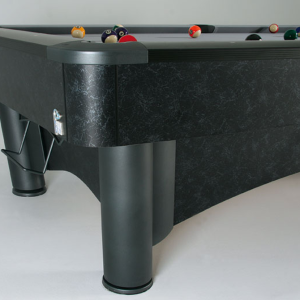 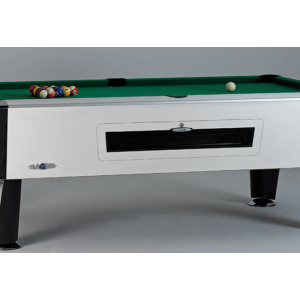 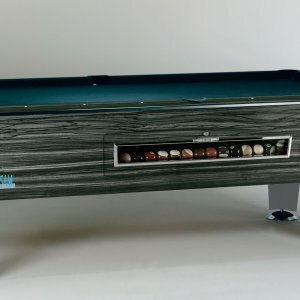 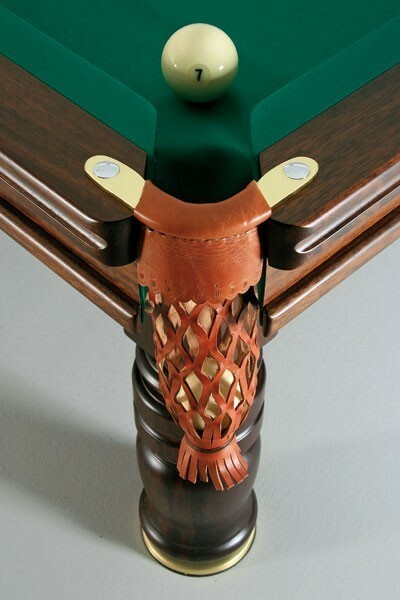 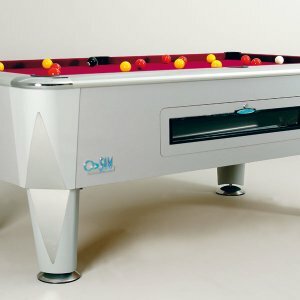 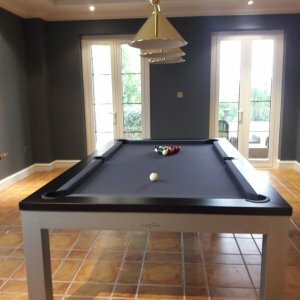 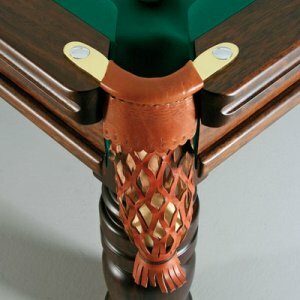 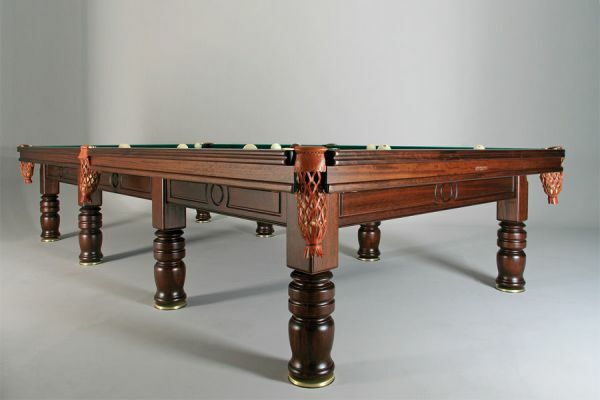 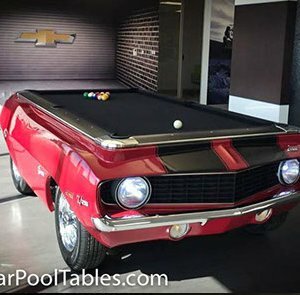 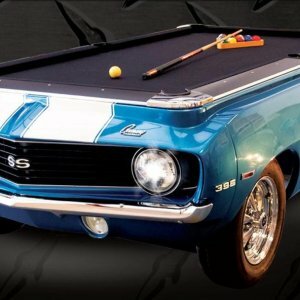 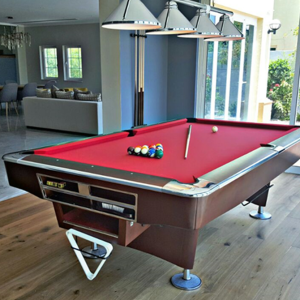 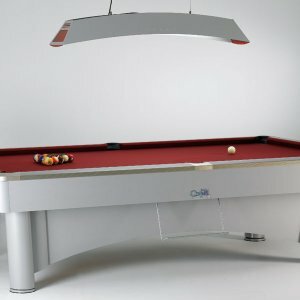 TAGORA PYRAMIDE is a solid wood hand made pool table, ideal for the practice of this exclusive game. 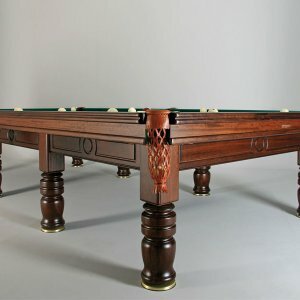 This traditional game in Russia and the countries of the East is not very well known. 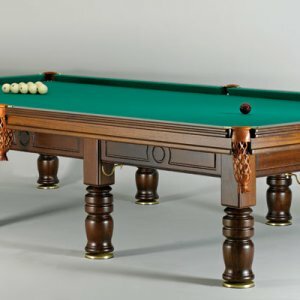 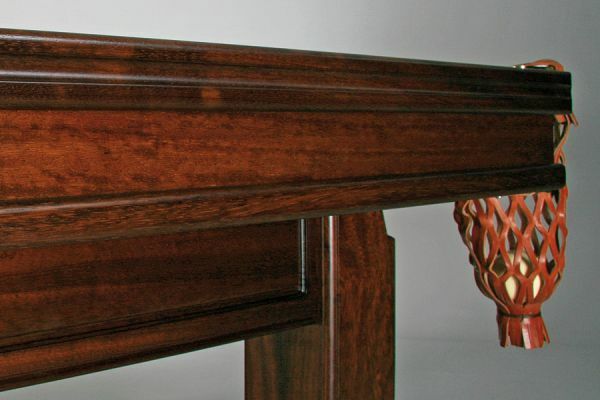 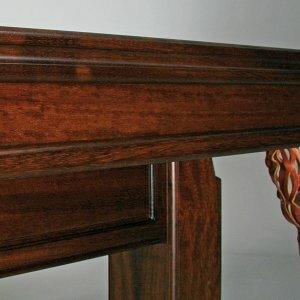 Its solid wood craftman work and their impressive 12 feet make TAGORA a unique piece with a great presence full of elegance. 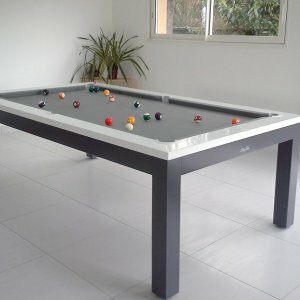 27 levelling points and its natural rubber cushions and extra-resistant frame.